New Hampton, Iowa – New Hampton has it’s police chief. 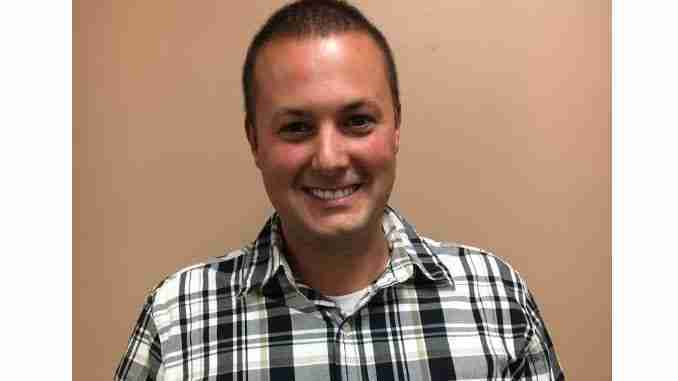 The New Hampton City Council made the hiring of Zach Nosbish official last night. The 34-year-old New Hampton graduate starts his post August 27th. Nosbish is currently a deputy sheriff for Chickasaw County and has been in law enforcement since 2006. He replaces Mike Anderson who held the position for 33 years.